Rock Island has nearly finished work on next year's budget. Tonight, the city council is expected to give its final approval to the 115 million dollar spending plan. 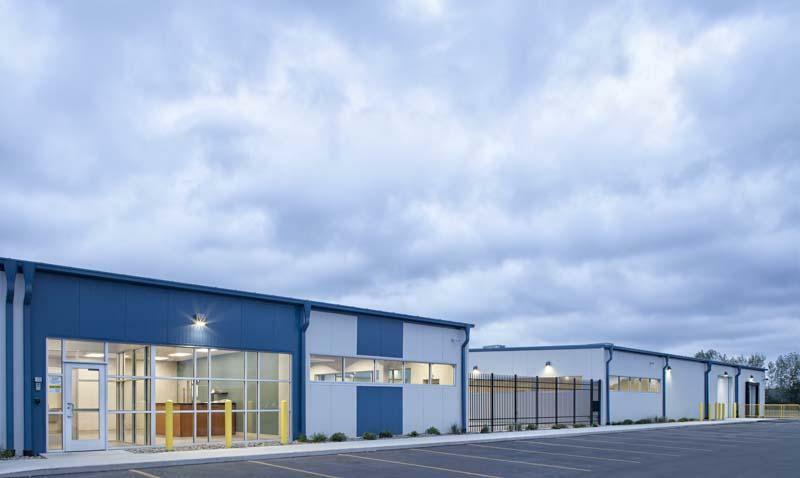 Rock Island is attracting more business, and a handful of new deals should create 200 jobs. At tonight's city council meeting, aldermen will consider five development agreements worth millions of dollars. 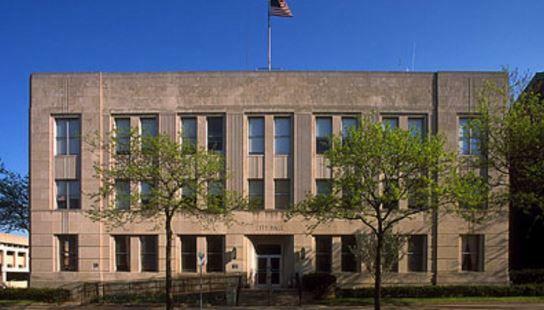 As Benjamin Payne reports, the Rock Island City Council is expected to approve the 2018 budget, which includes a property tax increase. 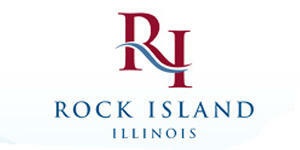 The Rock Island City Council will take a final vote Monday night on next year's budget. 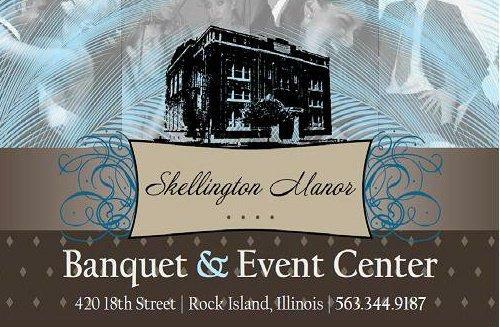 A popular downtown Rock Island restaurant is asking the city for help so it can expand. 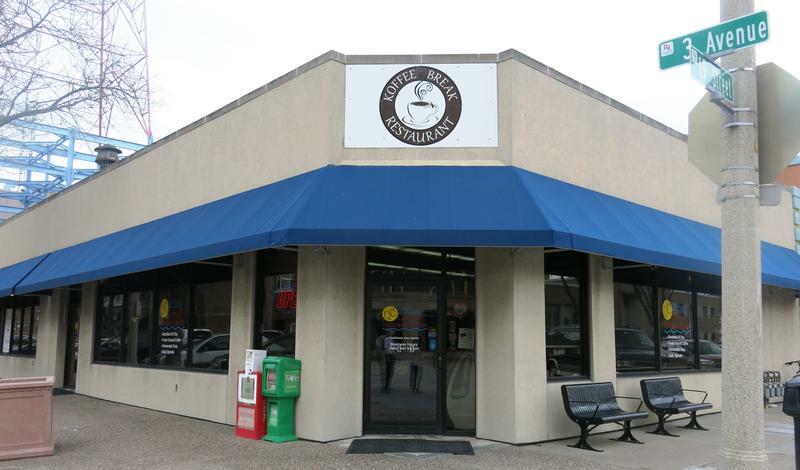 Monday night the city council will consider grants and loans for the QC Coffee and Pancake House, also known as Koffee Break Restaurant, at the corner of 19th Street and 3rd Avenue. Thanks to rising property values, Rock Island will have some more money to spend next year. Monday night the city council will continue reviewing budget proposals from the various departments with final approval expected later this month. The Rock Island Library may be able to keep one of its branches open after all. Monday night, library officials presented an updated budget for next year that includes the 30-31 branch. Instead of campaigning, a group of politicians in Rock Island is trying to get some work done. Tonight, aldermen will hear about whether the city should help Arsenal Island privatize its utilities. And the council may buy road salt for this winter. Michelle O'Neill reports the military is considering the privatization of utilities at bases all over the country. TIF Money for a Downtown Rock Island Business ? 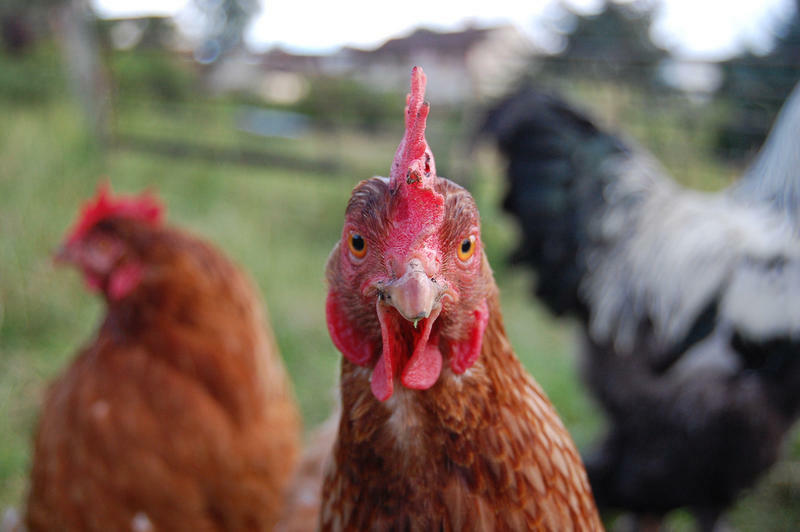 Helping a downtown business and backyard chickens are on the agenda Monday night for the Rock Island city council. Over the summer, the Moline City Council passed an ordinance allowing people to raise backyard chickens. Soon, residents of Davenport and Rock Island could be able to keep them, too. But recently, it's been a more polarizing discussion than you might expect. Two weeks after the city manager resigned, Rock Island has found a replacement - at least on an interim basis. 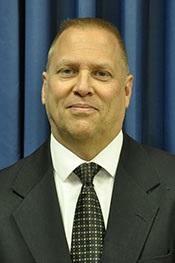 Monday night the city council will consider appointing Public Works director, Randy Tweet, to be interim city manager. He would take over for Thomas Thomas who resigned last month after five years on the job.